A new study from YouAppi, a growth marketing platform for mobile brands, finds that when it comes to delivering effective mobile video, marketers face quite a few challenges. Among them are developing creative, as well as finding properties to effectively run mobile videos. Indeed, more than four in 10 (44%) of mobile marketers and agency professionals surveyed said that developing compelling creative was a hurdle they faced. Nearly three in 10 (28%) said they don’t have enough funds in their budget to do what they need to do. Additionally, about one in five (21%) respondents said they faced pressure to act too quickly before they had their strategy in order. Despite these challenges, more advertisers are turning to mobile video. 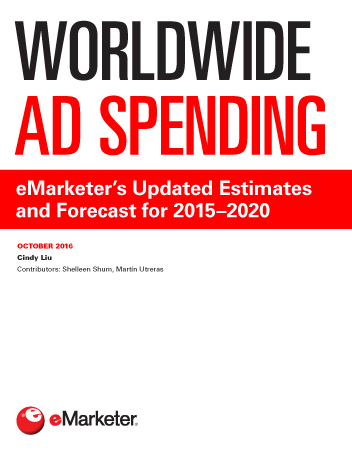 According to eMarketer estimates, mobile video ad spending in the US will grow by double-digit rates through 2021. An April 2016 study by out-stream video advertising platform flocking to mobile video because of the format’s ability to increase brand awareness and reach more targeted audiences. 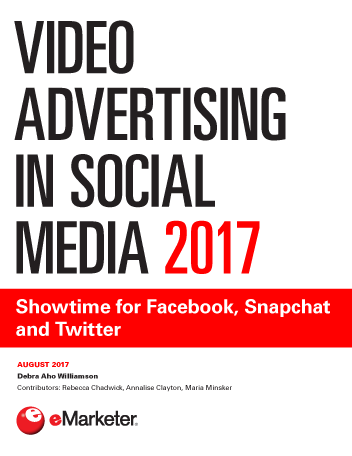 But similar to the YouAppi study, Teads found that amid the heightened interest in mobile video, marketers are still faced with challenges. 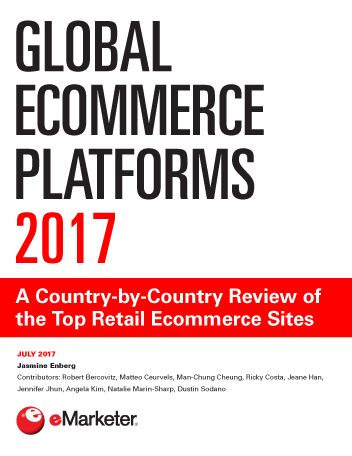 Many respondents noted lack of premium inventory, consumers’ shortened attention span and ad fraud as some of the obstacles.